Even if you create the perfect environment for your child inside your home, she'll be spending a lot of time outside, where surroundings are somewhat less controllable. Your personal supervision will remain the most valuable protection. Should My Child Be Retested for Lead Exposure? 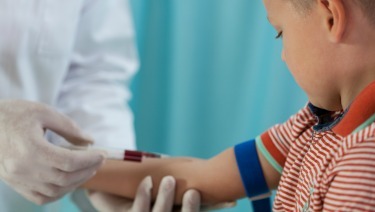 ​​A government alert about a faulty brand of lab test used by doctors to measure blood lea​d levels has some parents wondering: should my child be tested again? Electromagnetic Fields: A Hazard to Your Health? Radon: Is Your Home Safe?